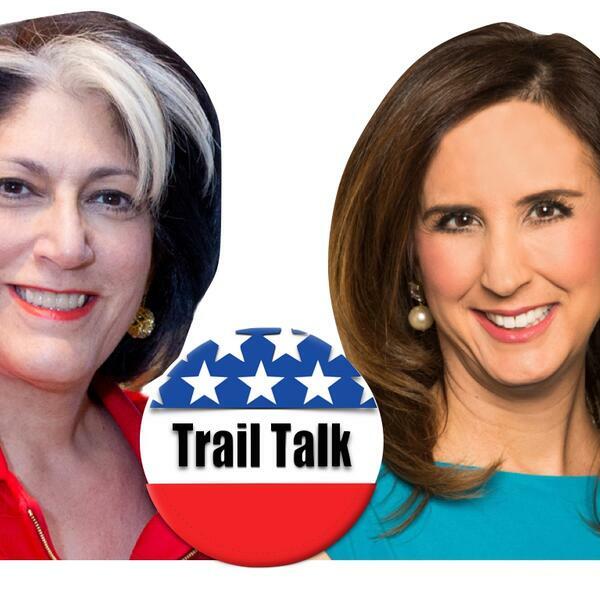 Veteran TV producers Tammy Haddad and Betsy Fischer Martin present TRAIL TALK, the up close news from the 2016 presidential campaign trail. This inaugural episode of TRAIL TALK features conversations with potential 2016 presidential hopeful Senator Lindsey Graham (R-SC) and Beau Willimon, screenwriter and show runner of the Netflix hit political thriller, HOUSE OF CARDS. Futures episodes will feature strategists, journalists, lawmakers, pollsters and the candidates themselves, exploring what it takes to get elected, how policy decisions are made, and why it matters.